Have you ever grabbed a snack and wondered, “Is it vegan?” We’re here to help! 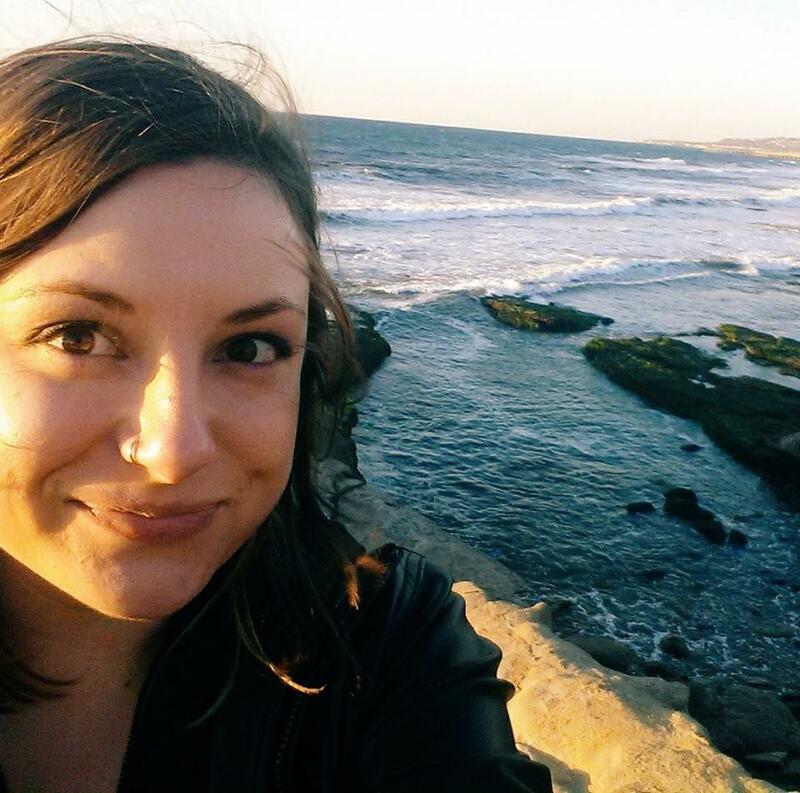 Navigating your way through the world of vegan food is complicated. Ingredients that come from animals are commonplace in nearly everything, and it’s not always clear on the label. Cracking the code of what is vegan sometimes feels impossible, especially when it comes to snacks. I want to make your life easier by answering some of your most common “Is it vegan?” questions once and for all. Just about everything can (and should!) be made vegan with a few simple substitutes. Here, we’ll focus on food you’ll find in the grocery store and in restaurants. For snacks that are sometimes — but not always — vegan, I’ll tell you what to watch for on the label. What Other Foods Are Vegan? This seems like an easy question, doesn’t it? If only life were so simple. Trying to decipher where an ingredient comes from is a complex task. But once you know what to look for, finding vegan snacks is a cinch. One of my favorite shortcuts is to always look for allergens on the label. Because so many people are allergic to milk and eggs, companies will disclose when foods contain dairy — even if it isn’t so obvious. Another tip for spotting vegan food is to look for cholesterol. This doesn’t always mean there are non-vegan ingredients in the food, but cholesterol is rarely found in plants. Carmine, cochineal, or carminic acid: A red dye made from ground-up beetles. You’re likely to find it in candies and juice. Casein or caseinate: A milk protein, often found in cheese. Gelatin: Protein created by boiling cartilage, bone, skin, and other animal parts. You’re likely to find this in marshmallows and candy. Lactose: Sugar that comes from milk. Lactose is found in a variety of foods. Glycerin or glycerol: A byproduct of making soap that can be derived from animal fats. It’s often used as a preservative and sweetener in processed food. If you’re interested in learning more about what to look for on the food label, PETA has an excellent list of animal products commonly found in food. Yes, Takis are vegan. The crunchy corn chip is made from tortillas that are rolled up, deep fried, and doused in seasoning. Every ingredient of these taco chips is free of animal products. But, of course, there’s a catch. 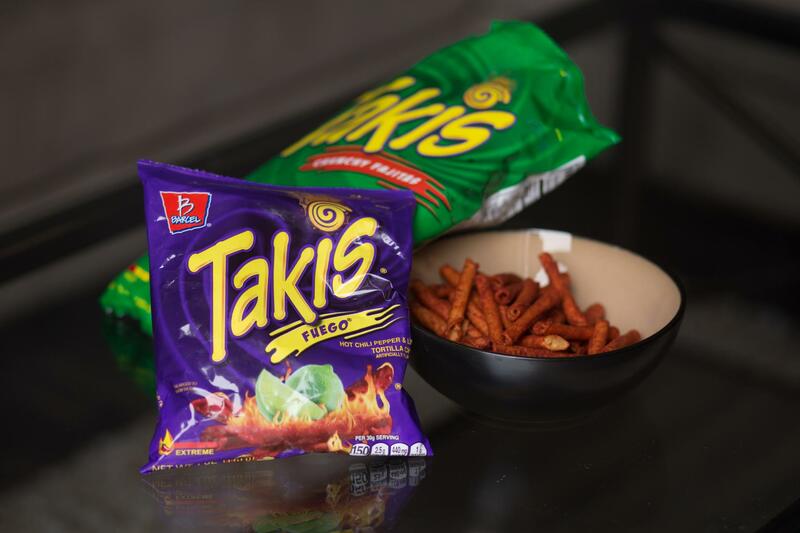 Some of the seasonings sprinkled on Takis contain whey, cheese powder, and even chicken fat — so be sure to read the ingredients. As a general rule, reach for fiery flavors like Takis Fuego and Takis Nitro. The zesty combination of chili peppers and lime will satisfy your vegan crunch cravings. Takis Salsa Brava and Takis Zombie are also vegan. Beware of Takis Xplosion, along with the guacamole and crunchy fajita flavors. The seasoning on these flavors contain animal ingredients like casein, cheese, and chicken. One further note: all flavors are made at the same factory, so it's possible that traces of whey or cheese powder could have come in contact with a vegan chip, even if it isn’t an official ingredient. No, Hot Cheetos are not vegan. Unlike Takis, adding some heat doesn’t mean removing the dairy ingredients. They still contain cheddar cheese powder, whey, and buttermilk, just like regular Cheetos. No, honey is not vegan. To understand why, think of it like a dairy product that comes from bees. Vegans don’t eat dairy products because animals are often exploited for their milk. It’s the same concept with bees. Some beekeepers clip the queen’s wings so she can’t leave the hive, and they control the size and shape of the hives to maximize honey production. When beekeepers take the honey from the hive, they often replace it with a sugary substitute that doesn’t have the same nutrients. Sometimes. There are plenty of vegan beers on the market, but not all beer is vegan. Some breweries use honey, and many milk stouts contain lactose. 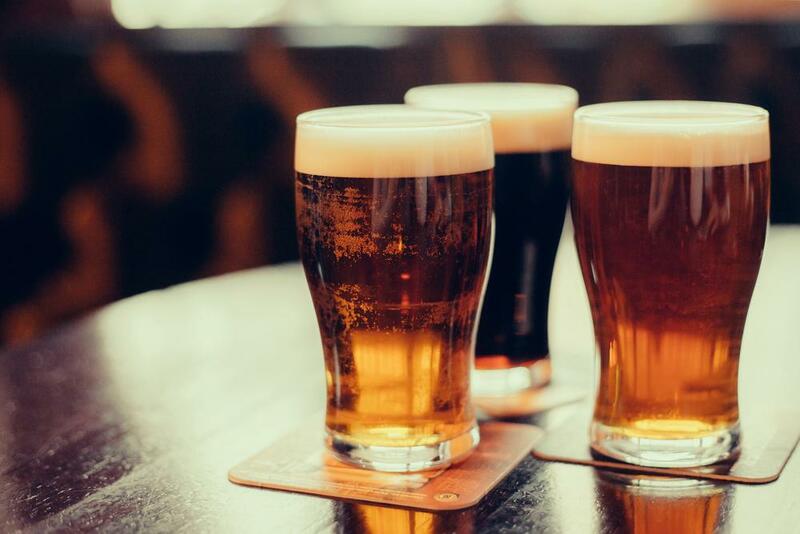 Some brews can also be made with glycerol monostearate, an animal fat used to create foam head. Isinglass, which is derived from the swim bladders of fish, is sometimes used in the filtration process. Barnivore has a very comprehensive guide to vegan beer, complete with many microbreweries. With so many foods in the grocery store, who has the time to read all of the labels? Here’s a cheat sheet of common foods and whether they’re vegan. It depends. Corn tortillas are usually vegan. Flour tortillas can contain lard, so you’ll need to check the label. Many food manufacturers have stopped using lard in their tortillas, so packages in the grocery store are probably vegan. Yes, but with an asterisk. Every ingredient that makes up an Oreo cookie is vegan. But they’re manufactured on the same equipment as other foods containing milk products. This means small amounts of milk may have come in contact with the cookie, even if it isn’t an official ingredient. It depends. The traditional recipe for bagels is just a bread dough that’s boiled and baked. Some brands add egg, honey, or whey to their recipe. 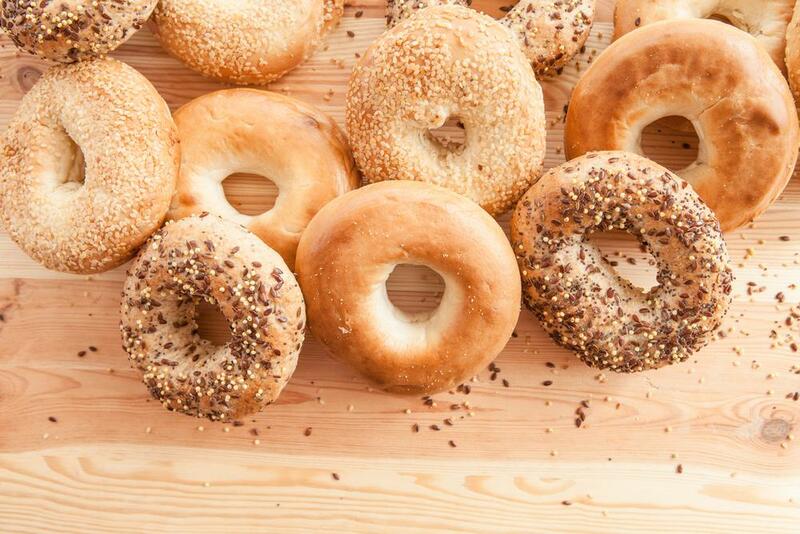 Bagels can also be made with L-cysteine, which is used as a dough conditioner in store-bought products. L-cysteine is an amino acid that comes from animals. Typically, yes. Pretzels are usually made from just three ingredients: flour, water, and yeast. Some brands may add butter or margarine for flavor, so always check the label or ask to see the nutritional information. Yes, peanut butter is vegan. Peanut butter is made from just two ingredients: peanuts and oil. Nut butters made from almonds, cashews, and sunflower seeds are made in the same way, so they’re also vegan! Just check the label to be sure your favorite brand doesn’t add honey. Yes, PB2 is vegan. The dehydrated peanut butter is made from roasted peanuts, sugar, and salt. Usually, yes. 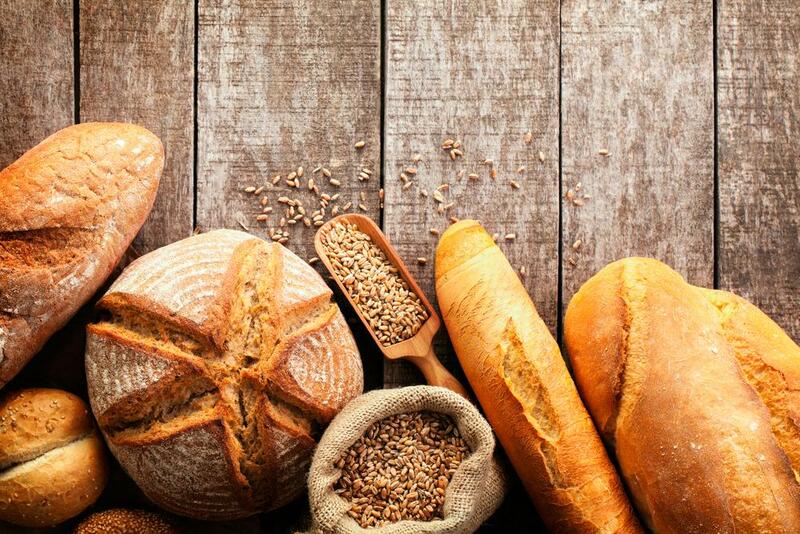 Most types of breads, like baguettes and ciabatta, are vegan. Some softer bread styles, like brioche or challah, can be made with eggs or butter. When you’re reading the label, keep an eye out for eggs, butter, milk, or whey. Yes, almond milk is vegan! It’s a great substitute for dairy milk in nearly every instance. Use it in cooking or baking, or enjoy a tall glass with your Oreos. Most of the time, dark chocolate is vegan. Some manufacturers do still use dairy products in their candy bars, however. As a general rule, choose the chocolates that have higher cocoa percentages, typically above 55%. Yes! Twizzlers are absolutely vegan, so feel free to enjoy your red licorice. For those who are fans of Red Vines, don’t worry about switching to the enemy — your brand is also vegan. Generally, no, marshmallows are not vegan. Most brands in the supermarket contain gelatin. Sort of. 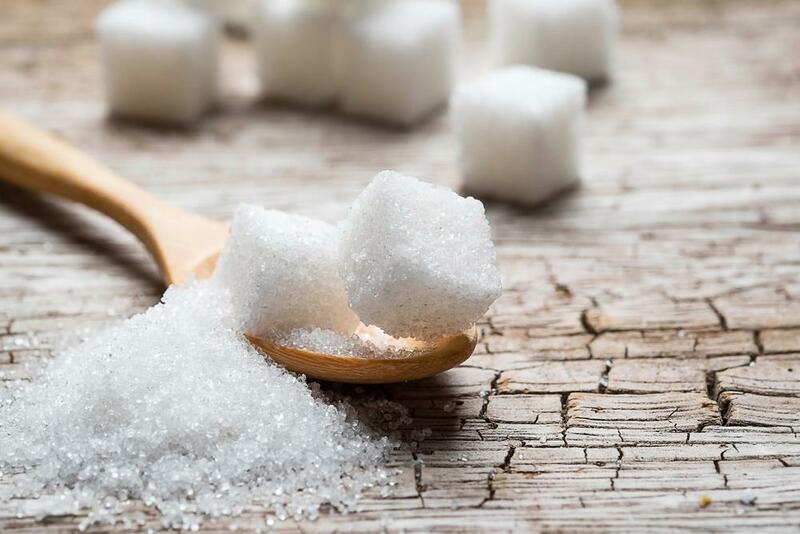 Sugar itself comes from plants, which does make it vegan. However, bone char — made from animal bones — is often used during the refining process to bleach the sugar. When in doubt, choose unrefined, turbinado, and beet sugars over cane sugar. Bone char is not considered an organic ingredient, so bags of sugar labeled “organic” are also vegan. No, Nutella is not vegan. The sweet chocolate and hazelnut spread has milk ingredients. Thankfully, there are dairy-free substitutes. Look for Peanut Butter & Co.’s Dark Chocolate Dreams, Justin’s Chocolate Hazelnut Butter Blend, and Trader Joe’s Speculoos Cookie & Cocoa Swirl. Are you dying to know whether or not your favorite food is really vegan? Let us know in the comments, and we’ll check it out. In the meantime, take a look at these 12 tantalizing recipes for your next vegan feast. 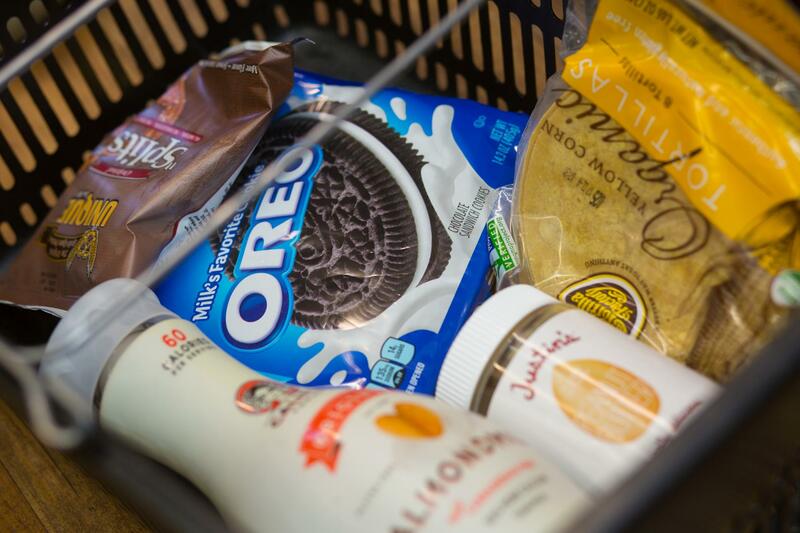 "Once you know what to look for, finding vegan snacks is a cinch."